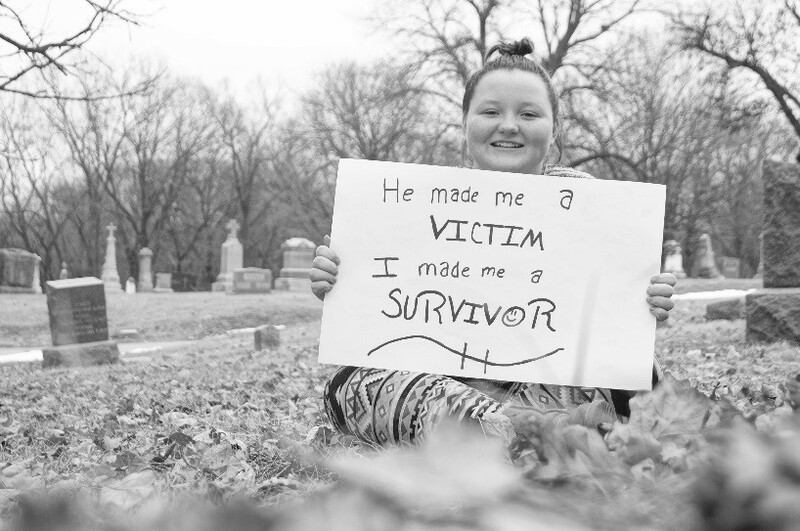 During April, which is designated as Sexual Assault Awareness Month, Catholic Charities Domestic Violence & Sexual Assault Program in Council Bluffs focuses even more energy in getting out information to the community on how we all can play a part in ending sexual violence. This year’s theme, Embrace Your Voice, calls on all of us to challenge ourselves to speak out against sexual violence and harassment whenever we can. Restroom Stickers: Decals in the restrooms of area bars, restaurants and gas stations give information about sexual violence and encourage all of us to work to create environments and communities where it is acceptable to talk about sexual assault but it is not acceptable to tolerate it. 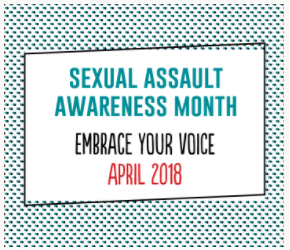 How we talk about sexual violence matters, please take time this month to make your voice matter and to keep the momentum going to end the silence around sexual harassment and assault. 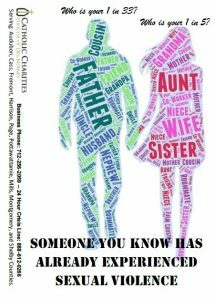 If you have questions or you or a loved one need help, call 712-328-0266 or toll free at 888-612-0266. 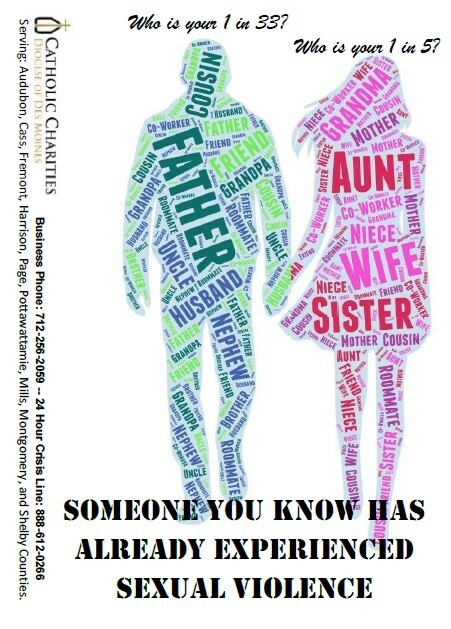 More information at catholiccharitiesdm.org.